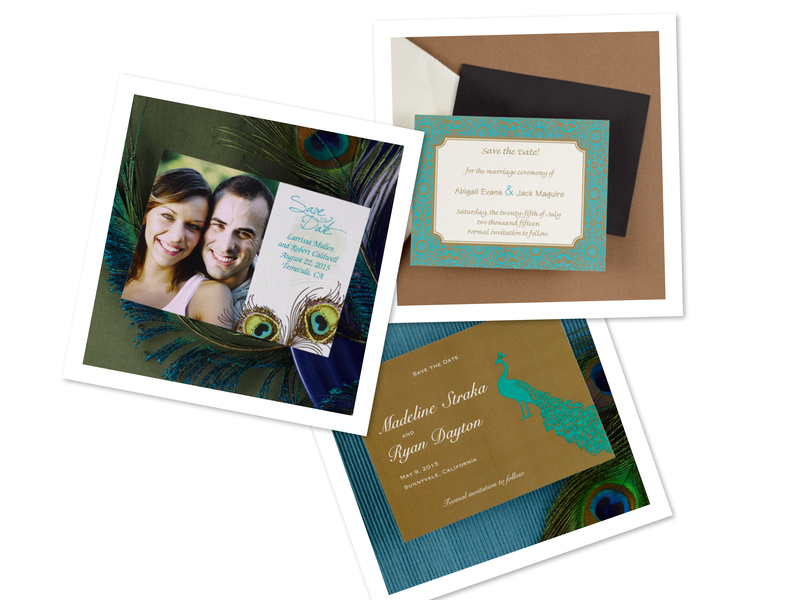 This entry was posted on Wednesday, January 11th, 2012 at 2:37 pm	and tagged with Invitation, modern brides, peacock, peacock feathers, rich colors, Save-the-date, tea length, Wedding, wedding colors, Wedding Planner and posted in Themes. You can follow any responses to this entry through the RSS 2.0 feed. « Peacock Inspired Candy Table!